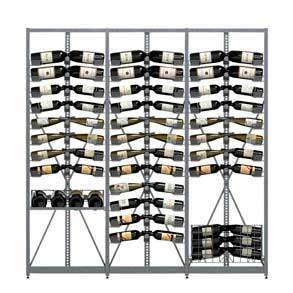 Looking for a wine rack or a wine cabinet? 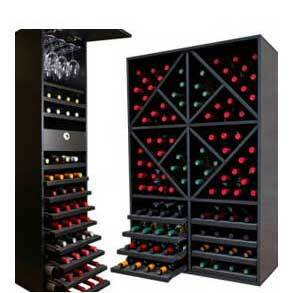 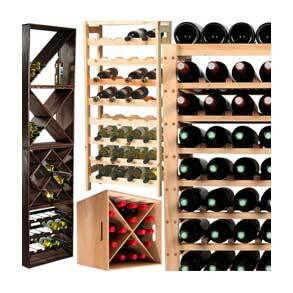 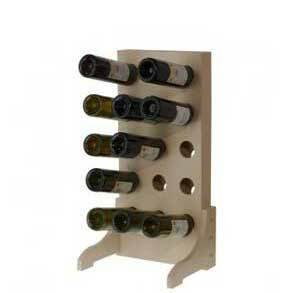 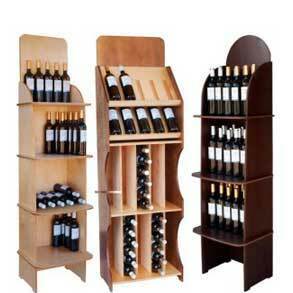 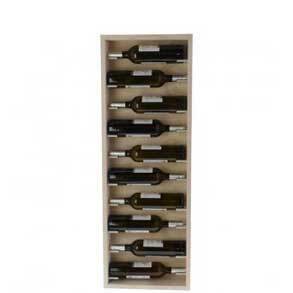 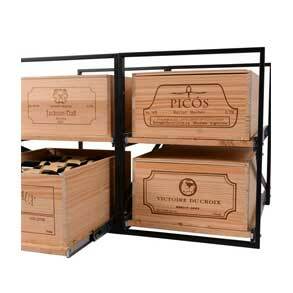 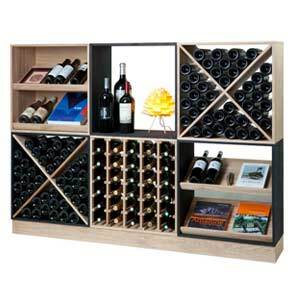 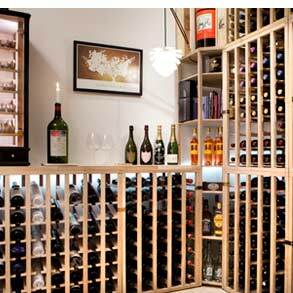 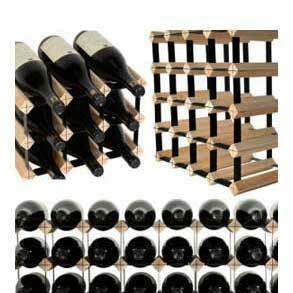 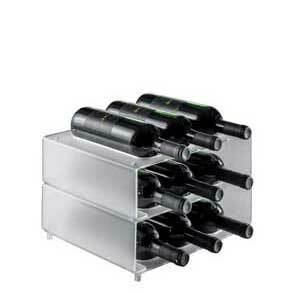 Find UK's best range of wine racks at Wineandbarrels. 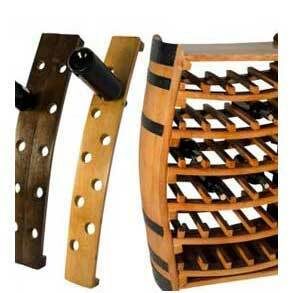 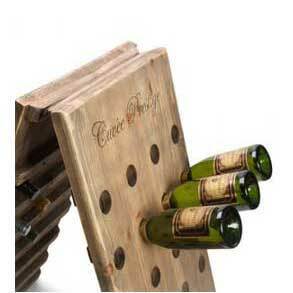 Below you will find wine racks for your cellar, kitchen or living room. 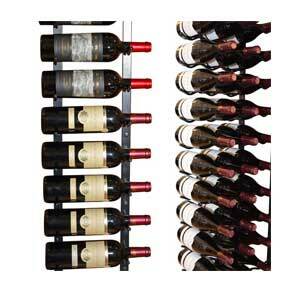 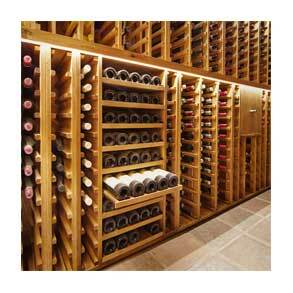 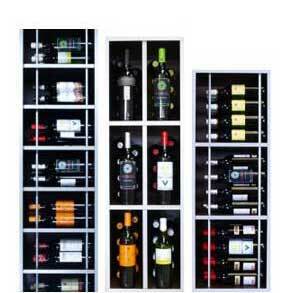 Choose between wooden wine racks, metal wine racks or wall-mounted racks.